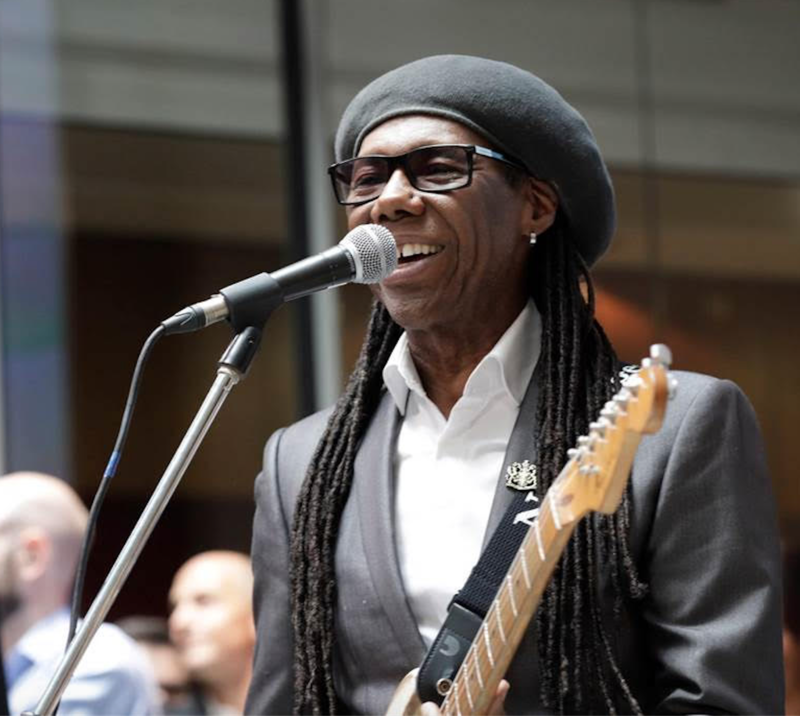 Nile Rodgers performed a gig at the London Stock Exchange today—bet you never thought you’d read that—to celebrate the floatation of Hipgnosis Songs Fund, helmed by manager Merck Mercuriadis, and its first signing, top songwriter The-Dream. 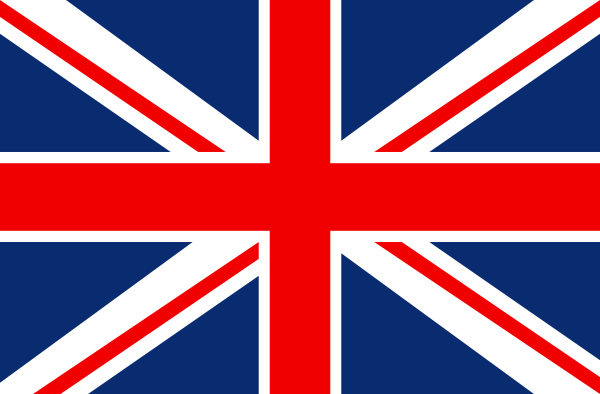 To recap, Hipgnosis will acquire songs and their associated copyrights, enabling investors to benefit from music royalties and related income from those songs, and has raised over £200m. Its first signing is a big one: four time Grammy-winner The Dream has written for Rihanna, Justin Bieber, Beyonce, Jay-Z and Kanye West. Its first acquisition is a big one: a 75% interest in the catalog of four-time Grammy winner The-Dream for $23.75m. That comprises 302 songs, including #1s "Umbrella" by Rihanna, "Single Ladies" by Beyonce, "Baby" by Justin Bieber and "Touch My Body" by Mariah Carey. The remaining 25% will be kept by The-Dream. "It’s critical for us to set the highest standards with our first acquisition,” Mercuriadis said. “The-Dream is not only arguably the culturally most important songwriter of his generation, but he has written the marquee songs for the culturally most significant artists of our time including Beyoncé, Rihanna, Justin Bieber, Jay Z and Kanye West. The-Dream noted, “Merck is a music titan who began his career well before I ever imagined having one. His futuristic views captured my attention and instantly made an impact. Merck sees me as I see myself. I sought out to be my generation’s Babyface and Dr. Dre, he sees the same.